The Illustration Work of Louise Byng as seen from Earth. : Bennetts Family Bakers. 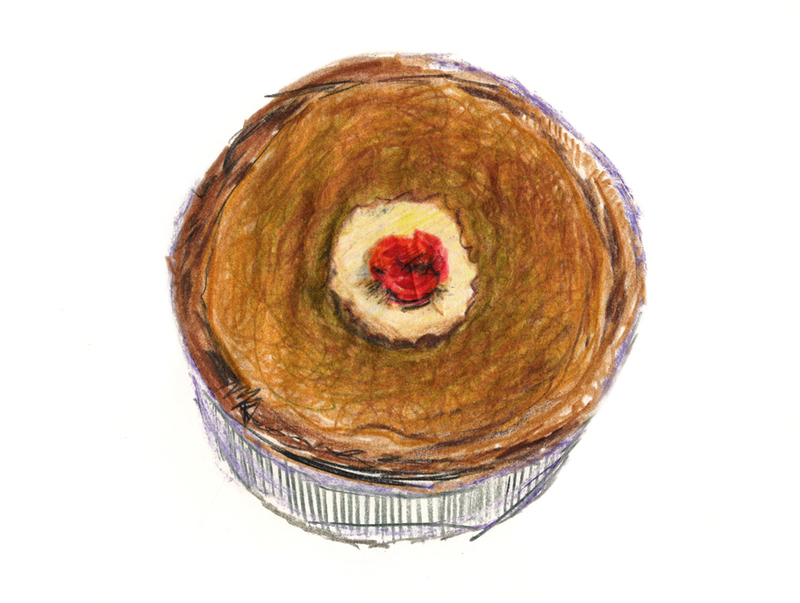 I drew this treacle tart today, and then ate it.